CAPHARNAUM is a guitar oriented instrumental prog rock with a fresh new sound and lots of energy on stage. Le Soleil est une Bombe Atomique is their debut on Unicorn Digital. 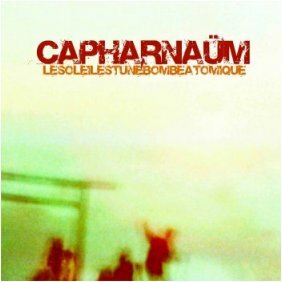 Notify me of updates to Capharnaum "Le Soleil est une Bombe Atomique"